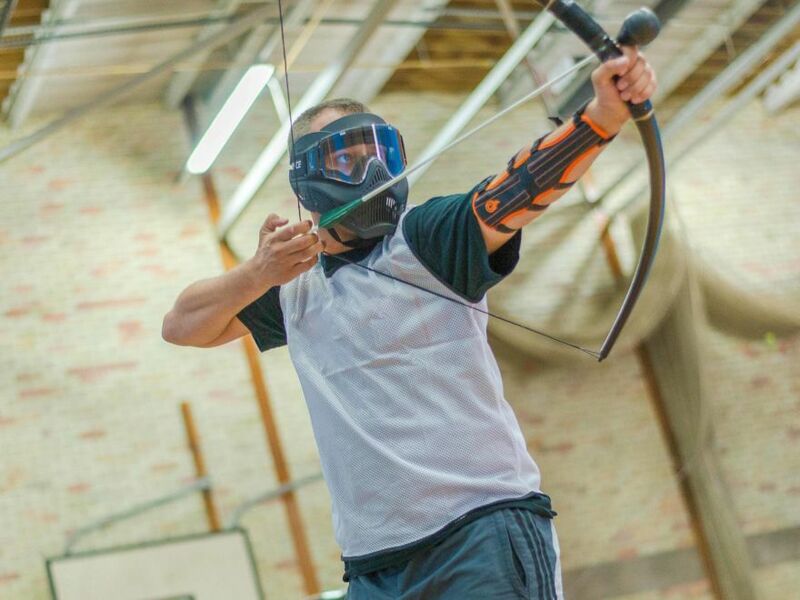 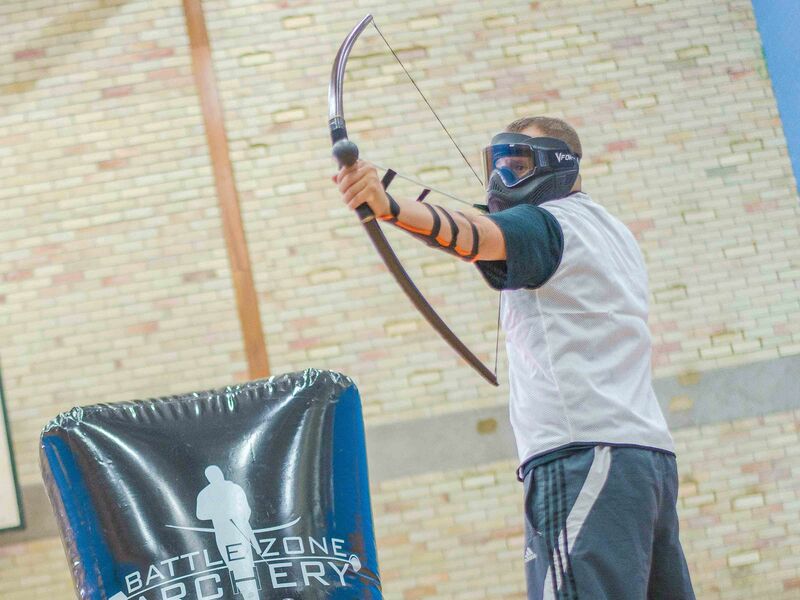 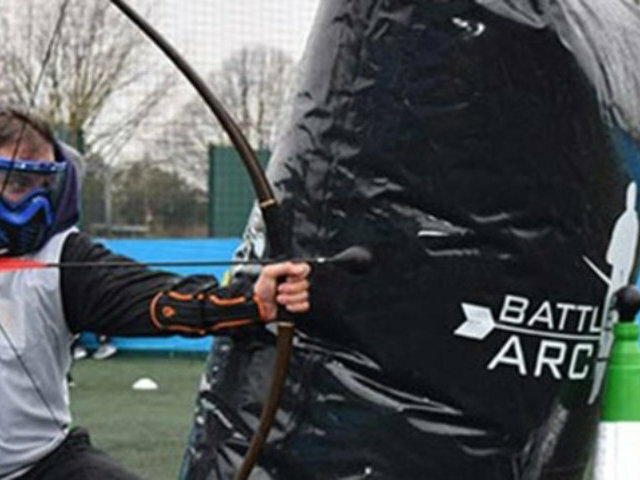 A new activity on the action stag do scene, this archery battle zone tag stag do is sure to get your adrenaline pumping! 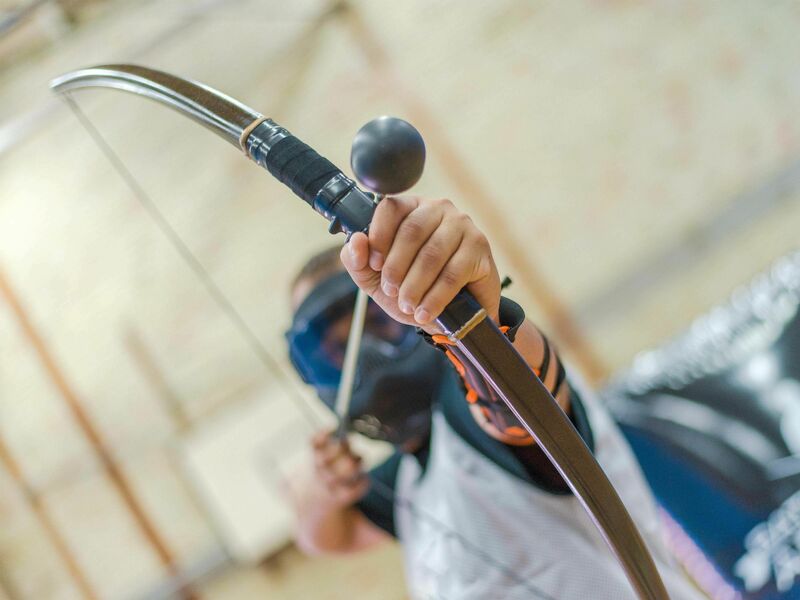 This exciting activity is a fun mix between dodgeball and archery with a unique twist! 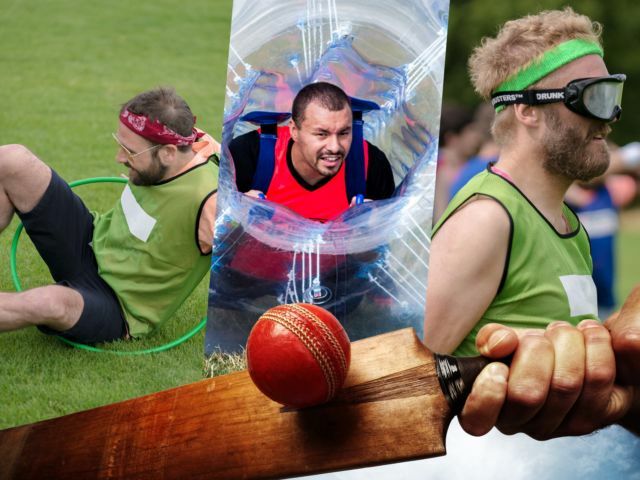 Everyone can have some laughs on this stag do day, and with everything included for you, all you need to think about is having a good time and hopefully beating the rest! 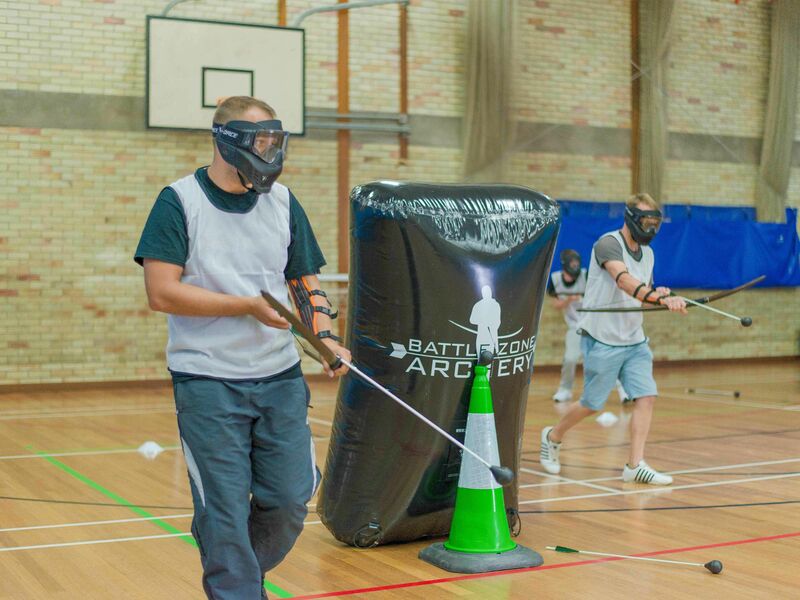 Battle your way through the various courses, trying to keep your designated bunker safe while invading your opponents. 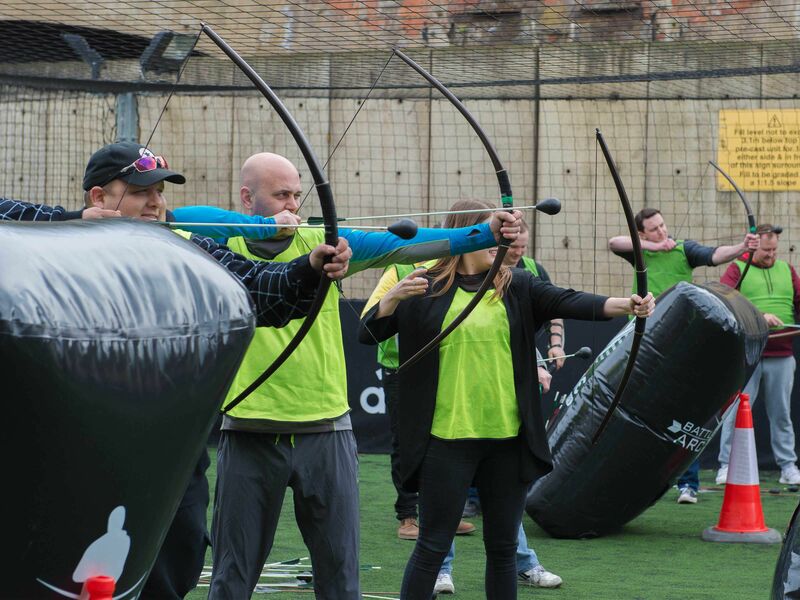 You’ll get the chance to shoot up to date, modified bows in order to win all of the mini games and be the victor of the stag do day.